A cool silhouette of an old prop driven plane. Add this graphic to your travel and adventure designs or to abstract design to create unique shapes. 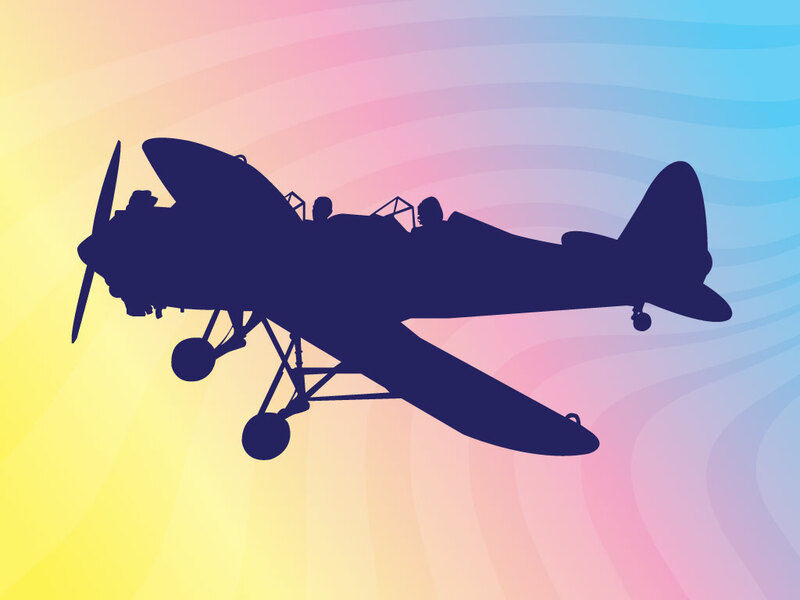 Vintage plane vector illustration for your travel, adventure and tourism design themes. Tags: Aircraft, Airplane, Engine, Flight, Fly, Propeller, Retro, Silhouette, Transportation.